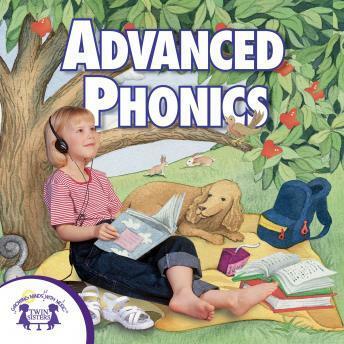 Songs that teach blends, digraphs, diphthongs, rhyming words, compound words, synonyms, antonyms and homonyms. These songs will teach the listener the difference between words that sounds similar, like; blue and blew. Words that sound exactly the same can be difficult to differentiate, but after listening to this album it should be much easier!